Home to Lord and Lady Edward Manners, Haddon Hall is one of England’s most elegant and timeless stately homes, and a magnificent example of a fortified manor house. Enjoying fine Tudor and Elizabethan architecture, visitors to the Hall can experience the grandeur on display, marvel at the rare 15th Century frescoes in the Chapel, be enthralled by the surviving tapestries adorning the walls and savour the plethora of roses which conceal the limestone walls in a sonnet of pale pinks and whites. Haddon Hall reopens its doors in April 2019 to once again welcome visitors and tour groups to immerse themselves in centuries of history, art and craftsmanship, and stroll around the Hall’s magnificent cascading gardens, designed by Chelsea award-winning garden designer Arne Maynard. From the exquisite Long Gallery, to the magnificent Great Hall and the medieval Chapel, with its beautifully carved alabaster retablo, Haddon Hall has been the choice of many film directors, with three productions of Jane Eyre, The Princess Bride and BBC’s Gunpowder filmed on site, to name but a few. 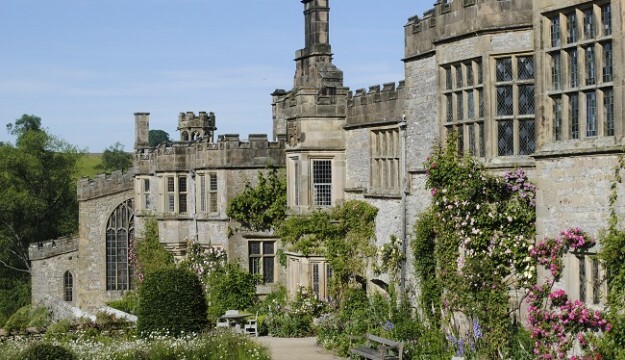 Each year, Haddon Hall boasts a list of events to entertain all ages, some returning year-on-year because of great popularity, some special events occurring only once. Guided walks can be enjoyed on various dates over the year and at various intervals throughout the day, along with guided tours of the Hall and gardens. Group guided tours can also be tailored to your groups’ interests; for example the focus can be on the tapestries, furniture, filming at Haddon, the Chapel, glass gargoyles and graffiti and new for 2019, Haddon’s Head Gardener, Lindsay Berry, will be leading group tours of the gardens. 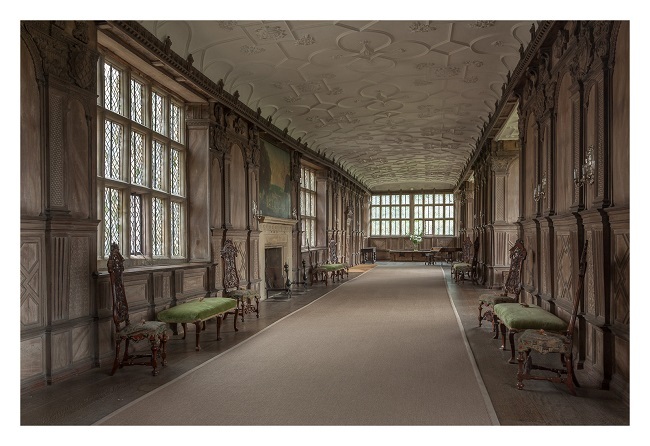 Other things to look forward to in 2019 include; an exhibition focusing on the 9th Duke’s restoration of Haddon Hall, as well as the Oak Matters Exhibition, a live music performance calendar, have-a-go archery in the Chapel Fields, three Artisan Markets taking place in April, July and November, the Plant Fair in June and Sir John Savile’s Household & The Beaufort Companye will also make a welcome return. The Haddon Restaurant offers a range of food, delicious lunches, sandwiches and sweet treats, as well as tailored menus for groups and Afternoon Tea. Freeparking is available for coaches, along with a gift voucher for coach drivers to use in the Haddon restaurant.